4k00:10Aerial view of waterfall in THAILAND. Nakhonphanom. 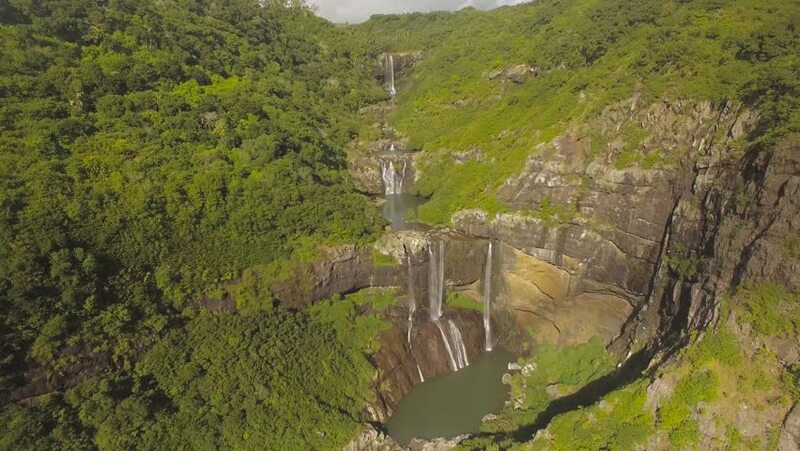 Shooting from the drone fly over the rain forest and natural stream from waterfall.